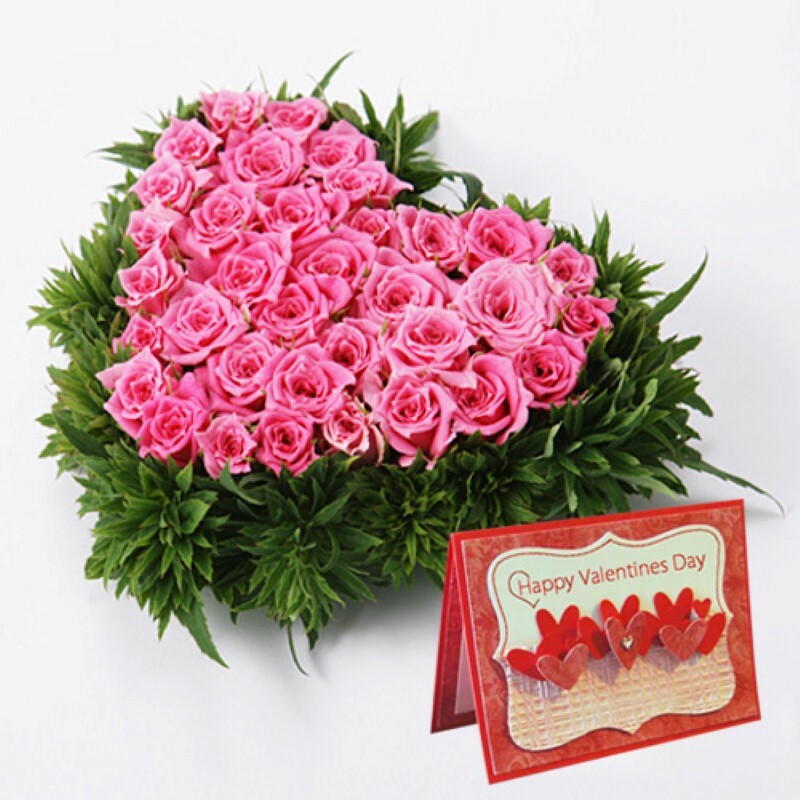 Product Consists : Heart Shape Arrangement of 40 Pink Roses along with Valentine Card. 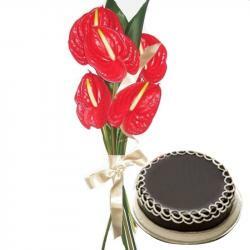 Fabulousness heart shapes gift for your dear ones on their special day and win their heart. Delight your love one in India by sending him/her. 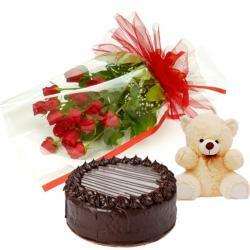 Roses are an integral part of any celebration along with lovely greeting card. Pink Rose is a symbol to impress with yours special one in life. 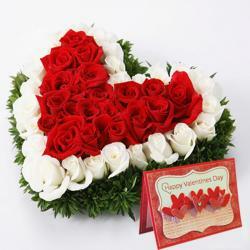 The look of this heart shape arrangement appears to be wonderful which will be liked by everyone. The magical fragrance of the flowers will make the environment look pretty and mesmerizing. 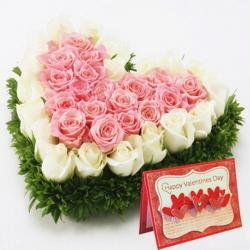 Product Includes : Heart Shape Arrangement of 40 Pink Roses along with Valentine Card.